Welcome to Family Friendly Skiing, a family run company specialising in family holidays in the formidable resort of La Tania in the 3 Valleys. 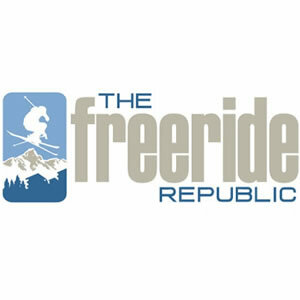 With over 25 years experience we aim to provide quality ski holidays for all age groups. 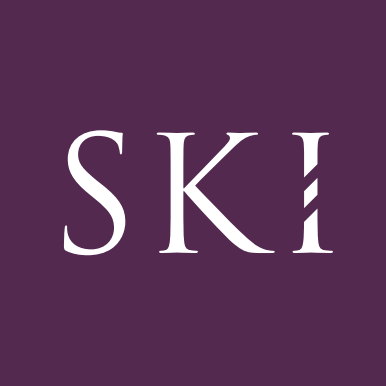 In Resort we pride ourselves on being a caring family company; this care extends to our staff as well as our clients, hence once the season is up and running, as a member of our staff we will ensure that you have plenty of ski/boarding time, including lessons if you so wish. We expect you all to work together as a team to support and positively promote our company whilst still having plenty of time to enjoy the mountains. With this in mind, several social events are organised for your enjoyment throughout the season, ranging from piste picnics to guided tours around the mountain, barbecues and of course the end of season bash!